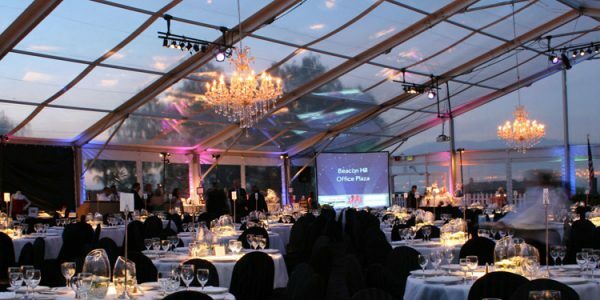 the ideal finishing touch for your event. 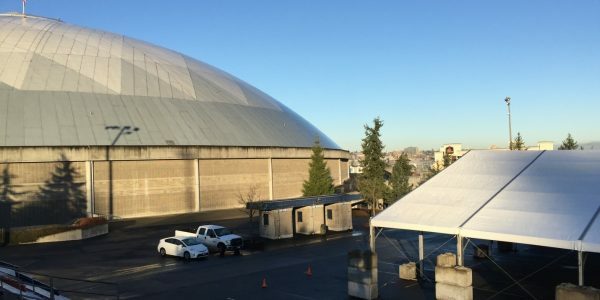 you with everything you need to get it done. 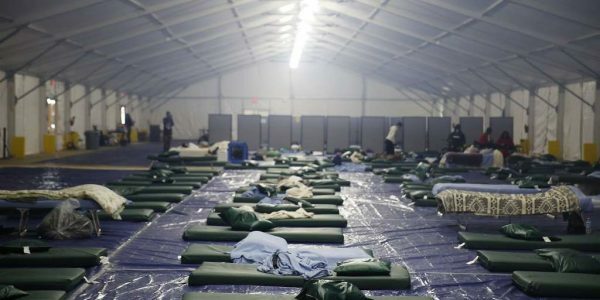 with you to accommodate your needs. 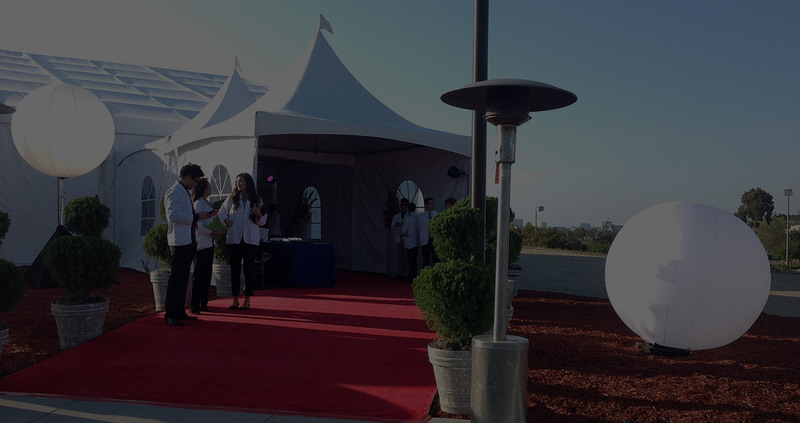 Let One of Our Specialists Help Plan Your Next Event. 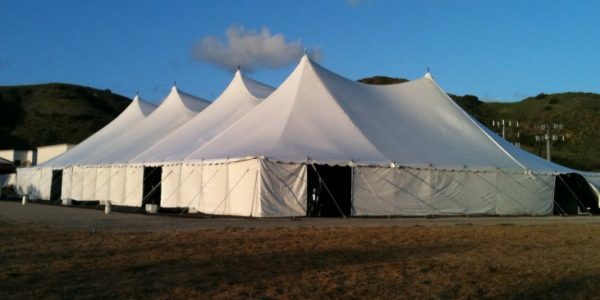 Our extensive inventory of top quality tent rental products makes Avalon Tent & Party your one-stop source for your event. 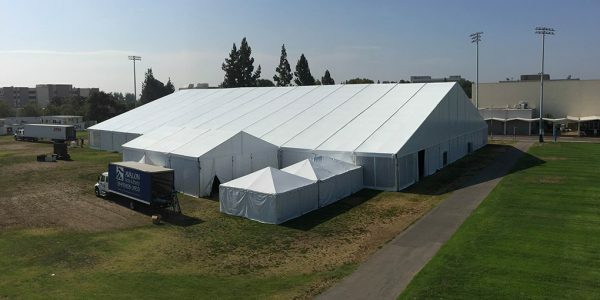 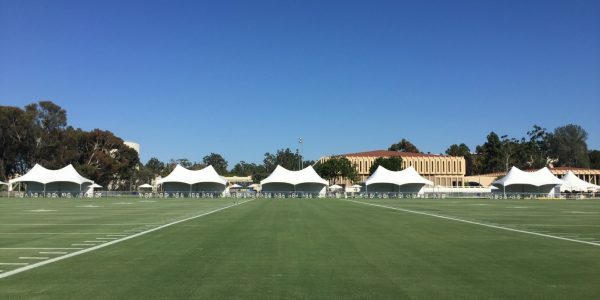 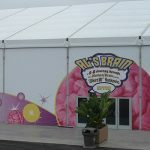 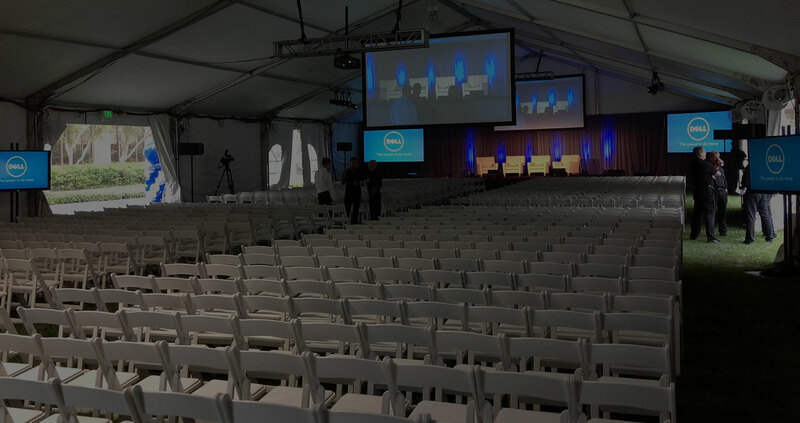 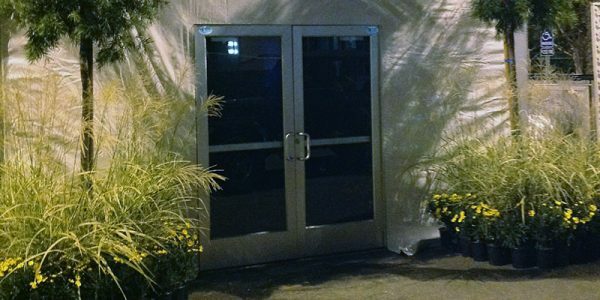 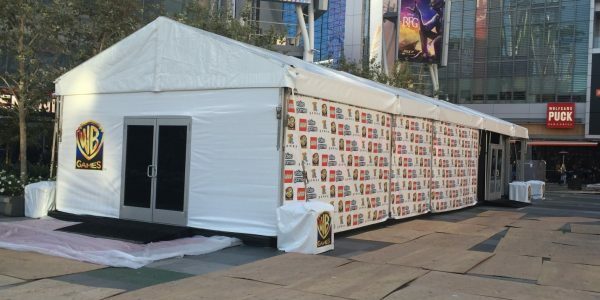 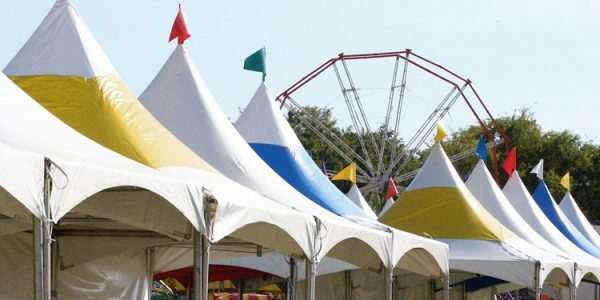 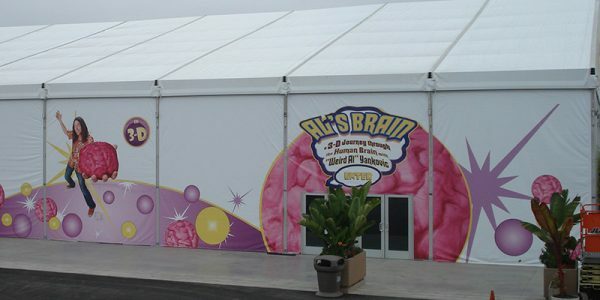 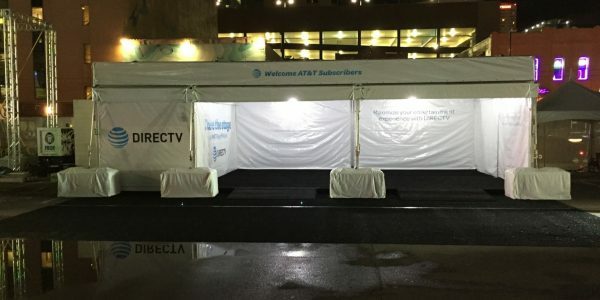 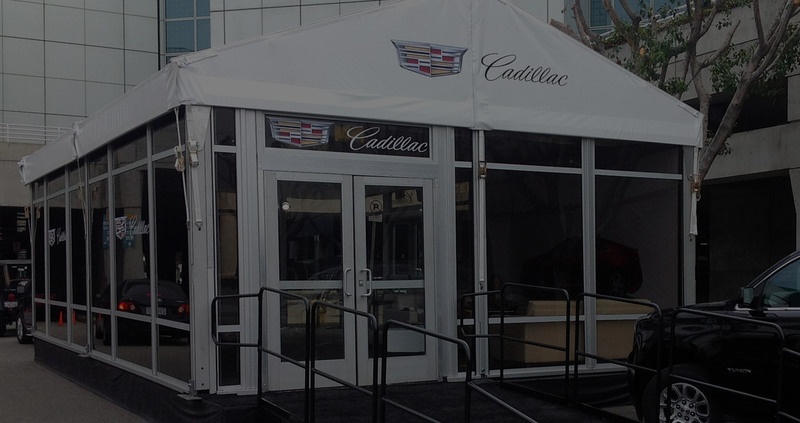 Whether you need a custom tent for your next event or a standard tent for your rental inventory; our in house manufacturing center in Anaheim, CA welcomes the opportunity to become your tent and canopy supplier. 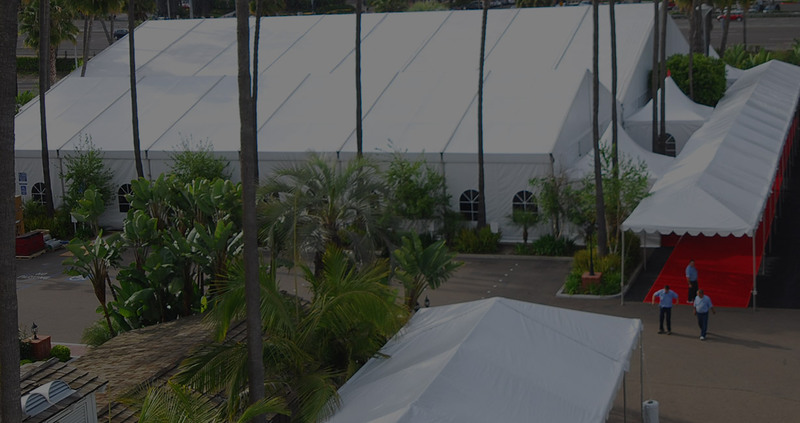 Avalon Tent’s highly dedicated staff has an unparalleled level of experience with tenting & event structures. 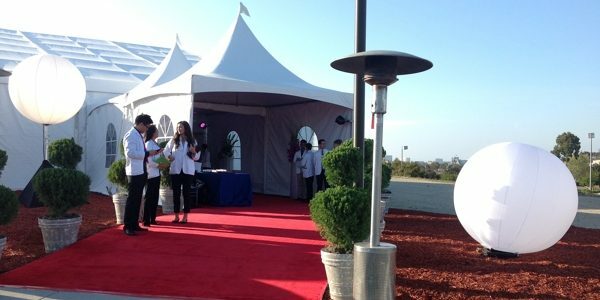 Our renowned customer service reputation ensures your event will be a success. 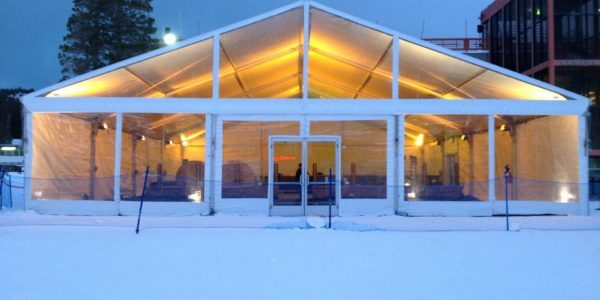 Our premier Clearspan Structures come in a variety of sizes, from 20’ wide, all the way up to 164’ wide. 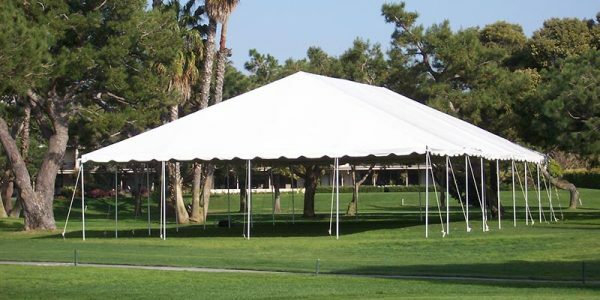 Standard frame tents are available in 8’ to 40’ widths and are an economical option for short-term events. 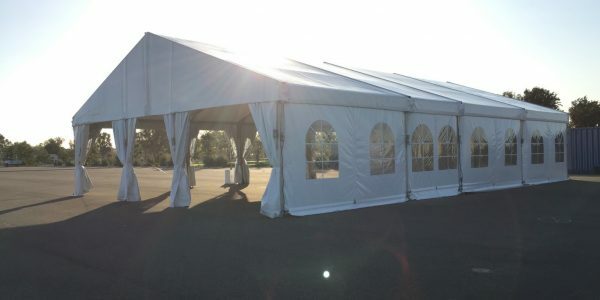 Summit frame tents are available in 10’ to 30’ widths and have a tall flagged peak, making any occasion feel festive. 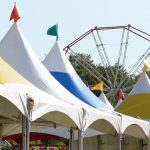 Tension Pole Tents are available in 60’ to 120’ widths and rely on tensioned fabric stretched over tall central poles and secured with stakes. 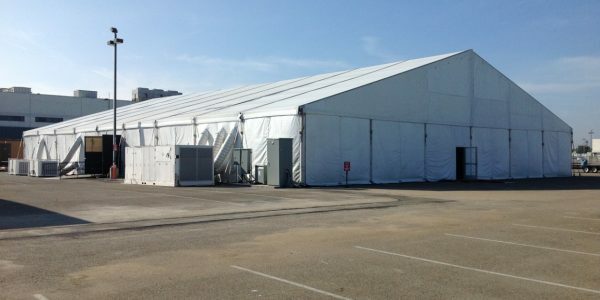 Avalon offers everything necessary to turn your tent into the perfect outdoor venue. 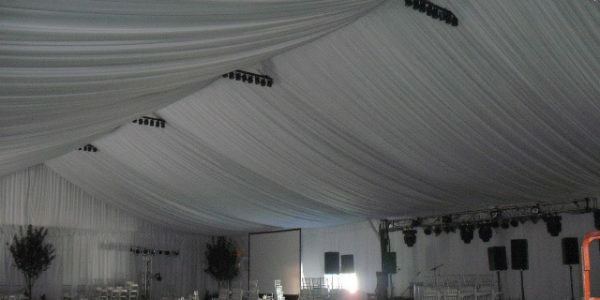 Avalon offers various types of liners, from standard pleated white liners, to custom flat liners in a variety of colors.